Our trainings teach you about the many services and healthcare options available in your community so you can advocate for your child. See our upcoming training schedule. The language of healthcare and disability services is unique...and complicated. We speak that language and can translate complex information into facts you can use to help your family. Who me? Yes, you. You already advocate for your family. Come join others in similar situations and learn how to ensure the voices of all families are heard. 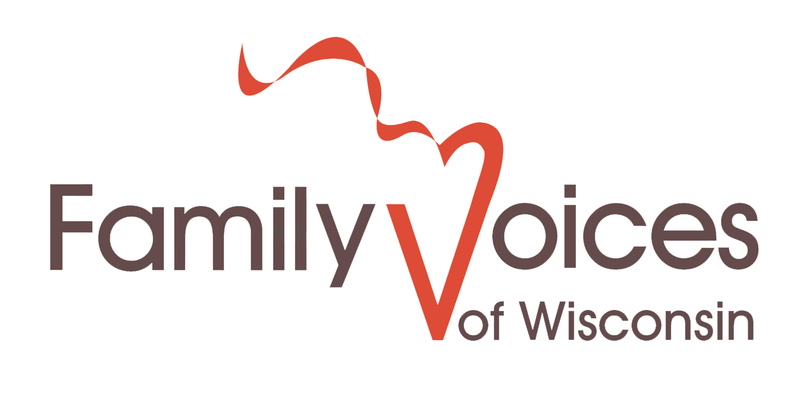 When new regulations or laws are proposed in Wisconsin, we are the voices sitting on that policymaker's shoulder reminding them how this affects families like ours. If you have a child with a disability or special healthcare need, you’ve come to the right place. We’re here to help you navigate the services available to your family. It’s a complicated system and our goal is to provide you and your family with some relief. Connect with other families, learn how to advocate for your child, and discover how you can be a voice for all children with special needs. If we put our voices together, we will be heard! Each family has a voice. Together, our voices will be heard.